Books play a big role in my life, especially ones that inspire, induce jealousy or teach. Some designers refuse to look at ANY design books at all (fear of unintentionally ripping off work?—agreed, plagiarism is nobody's friend). My purpose is to be aware of certain trends, to give myself that badly needed kick in the pants when I see brilliant work, and simply because I never want to stop learning and doing new things. I thrive pushing myself beyond my comfort zone. So it's no surprise in grade school, when my teacher wrote in my report card: NANCY GETS BORED EASY. What the heck? Aw, but it's true, I do. 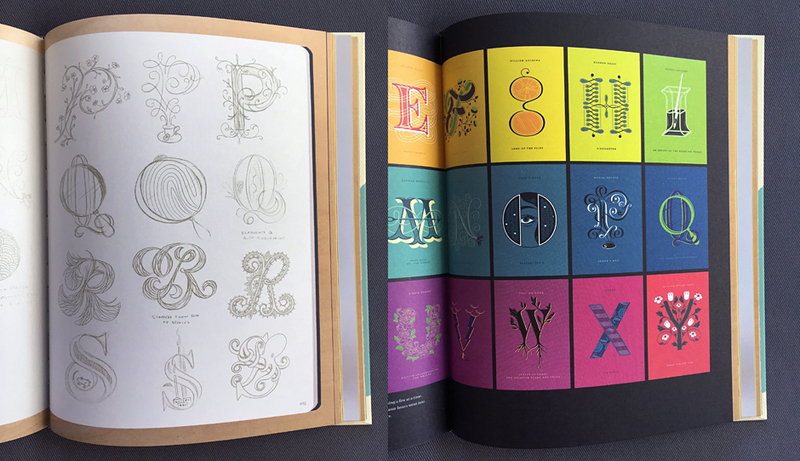 This 176-pg hardcover book is beautifully designed, and well-considered in her approach of each spread. (Although there are some stray typos throughout and a shame there isn't a type colophon for the fonts used). 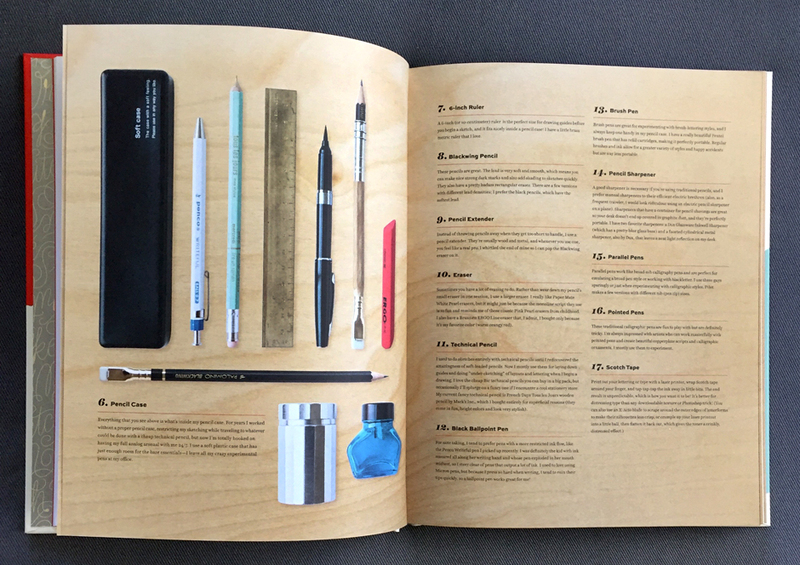 I would often take a break to research things online that she discussed: her work samples, digital tools, drawing materials—wow I haven't used a pencil extender since art school, gee I wonder where you buy those now....just a minute....see what I mean? 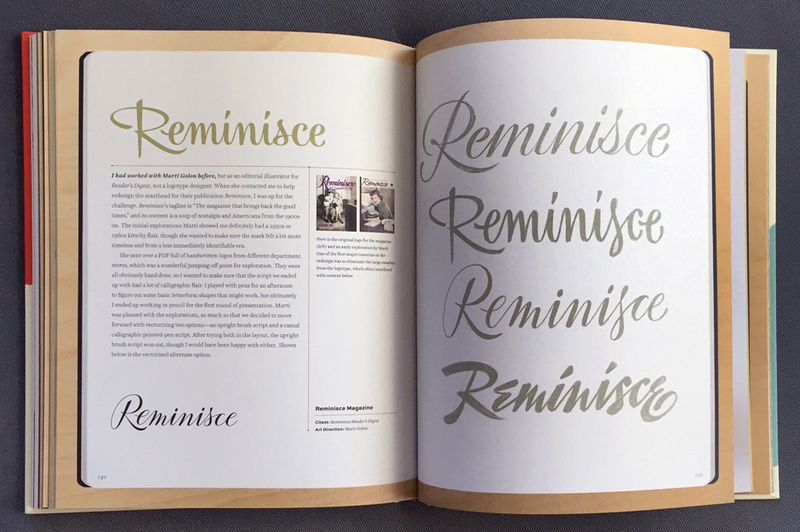 The preface also has a lovely intimacy, written by Jessica's previous employer before she went solo, the equally gifted designer Louise Fili. 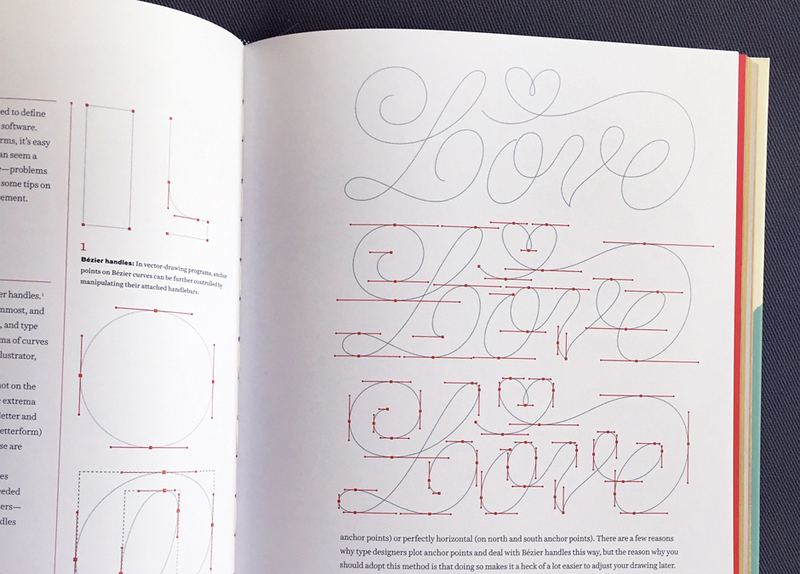 This is the modern designer's essential lettering book without the stale, verbosely dry content of old academia or the numerous pages and pages of baseline templates that suggest endless hours of generic calligraphic practice. 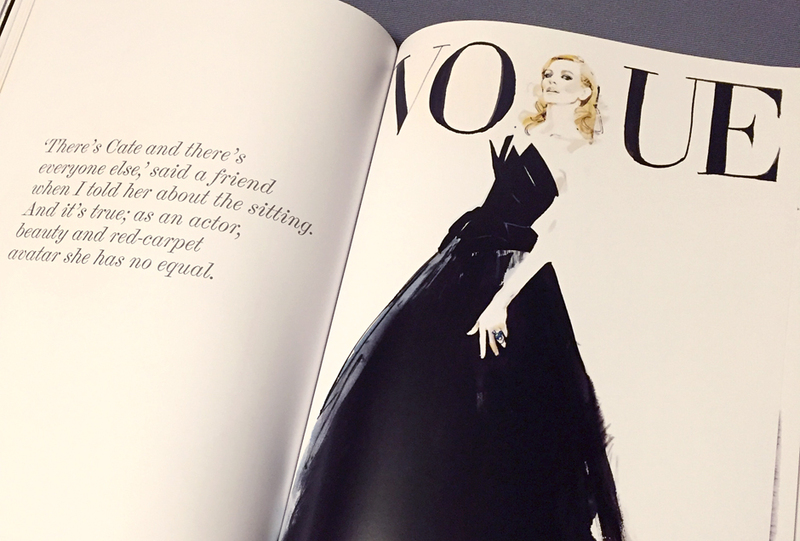 Jessica has succeeded in creating the satisfying kind of book that is a reflection of who she truly is. 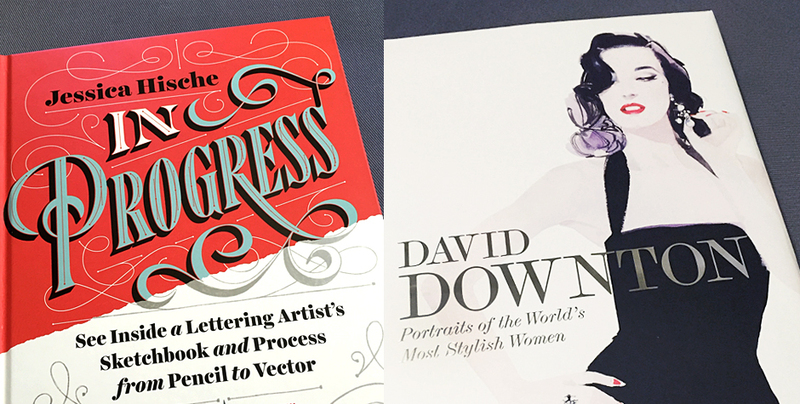 Overflowing with dedication to her craft, high standards and infectious passion for type design. Definitely a keeper. Stunning. Captivating. Sensual. Distinctive. Stylish. 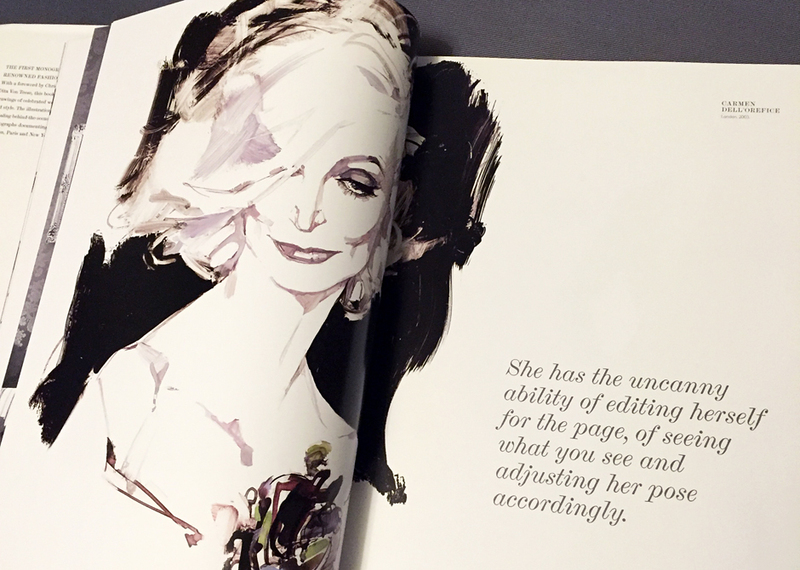 Words alone can’t describe David Downton’s exquisite illustrations, nor the majestic muses who make up this sumptuous collection of over 150 portraits of the world’s most beautiful women. 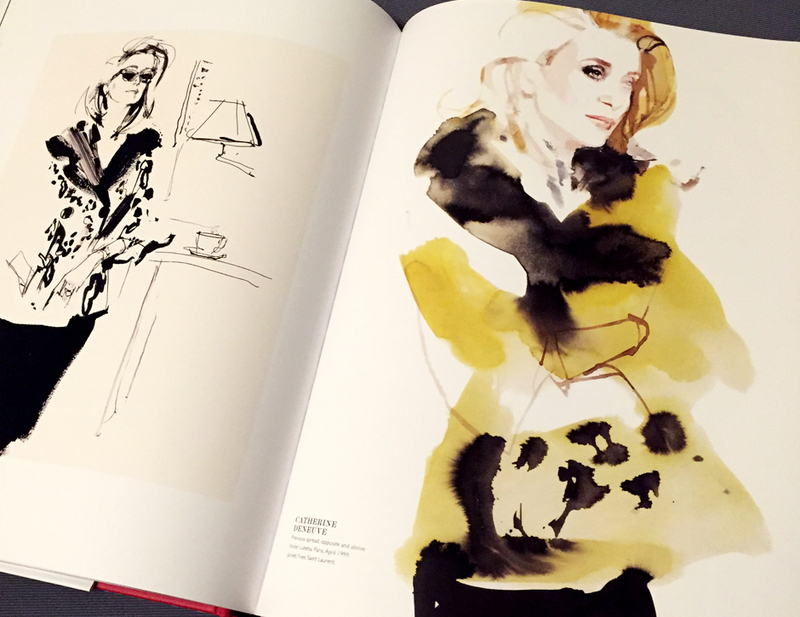 Distinctive, contemporary beauties such as Dita Von Teese, Cate Blanchett and Linda Evangelista to timeless icons like Catherine Deneuve, Charlotte Rampling and Carmen Dell’Orefice grace the pages of this elegantly designed and appropriately large-format monograph. 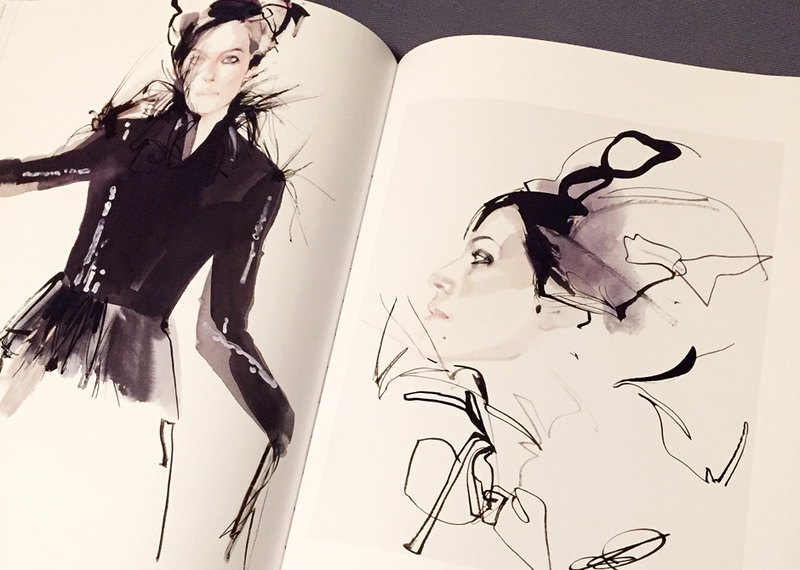 Downton is the world’s preeminent fashion illustrator for over 15 years, and recognized internationally for his work with Vanity Fair, Harper’s Bazaar, Vogue, Chanel, Tiffany’s New York, Harrods, Lancome & the V&A Museum. What sets his distinctive portraits apart is his ability to accurately translate the depth of beauty and soul of each of his female subjects with an economy of line deftly executed with brush, ink, pen and hints of graphite or charcoal. Every line, mark, stroke and shade of color is deliberate, while spontaneous at the same time. There’s a graphic abstraction found in his work where calculated, textural brushstrokes and the interplay between positive & negative space invite the eye to linger and explore every detail. This modern quality found in his compositions is equally embraced and uniquely executed in his own right, while thematically reminiscent of 1920’s fashion-forward illustrator, J.C. Leyendecker. Sprinkled throughout this book are his personal written recollections of working with each icon, as well as documentary style B&W photography with his subjects. It concludes with a section printed on vellum stock of his exploratory sketches. With a foreword by Christian Lacroix and an afterword by Dita Von Teese, this collection is as much a celebration of his hugely successful career, as it is a masterclass study of an art form that is matchless to conventional photography. I am grateful to have discovered David's work, and anticipate more collections like this to follow, as he has no signs of slowing down as his Instagram feeds attest to.